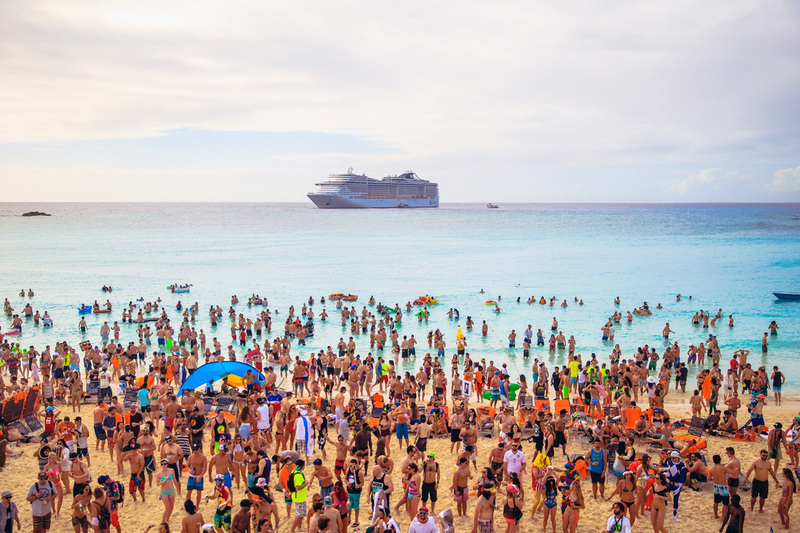 Holy Ship has officially announced it will return in 2019 with two voyages locked in for January 2019. After 11 spectacular excursions, the 12th edition will set sail on January 5-9 and the 13.0 edition will immediately follow on January 9-12. The festival once again returns to the Norwegian Epic cruise liner, departing from Port Canaveral and sailing to Great Stirrup Cay in the Bahamas. Cabins go on sale for returning customers next week on March 6-9, with the general on-sale beginning on March 14 at 2 p.m. ET. To help generate even more hype for the 2019 date announcement, Holy Ship also unveiled its 2018 recap video. The video gives a great taste of the Holy Ship experience, presenting an intimate look at shipfam and showcasing the best aspects of the festival. Now a joint venture between HARD Events, Cloud 9 Adventures and The Bowery Presents, Holy Ship will undoubtedly be two more amazing experiences next year.